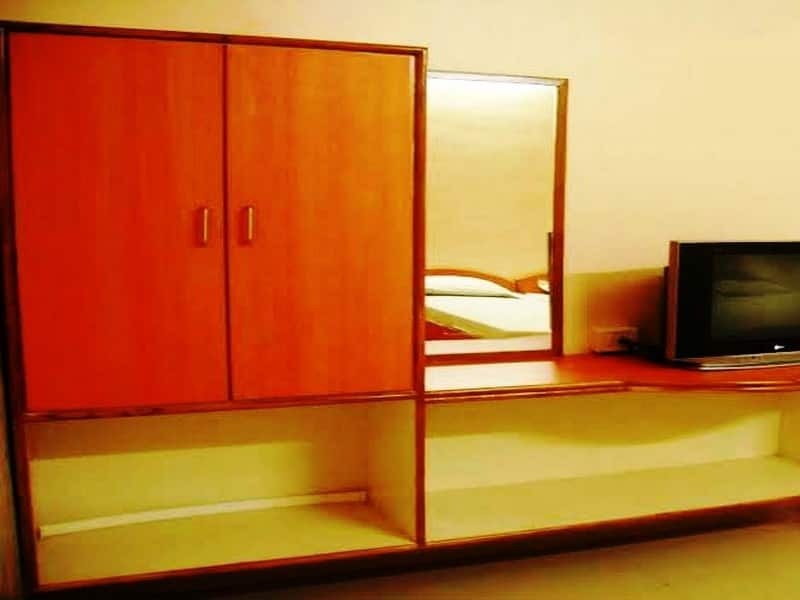 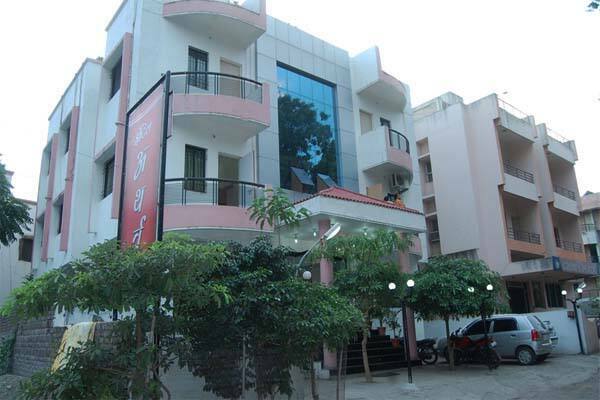 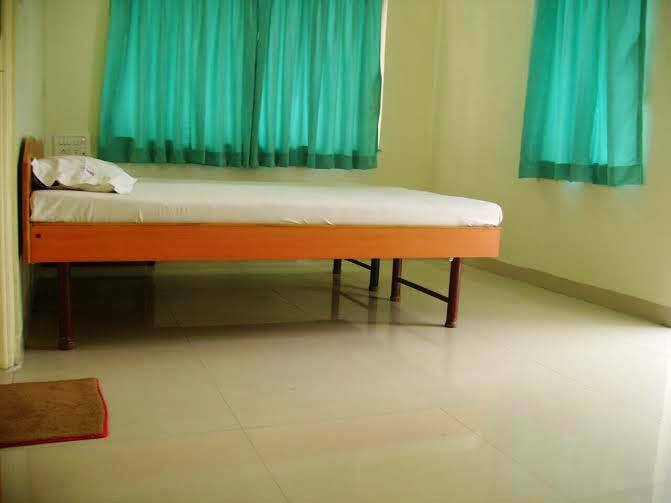 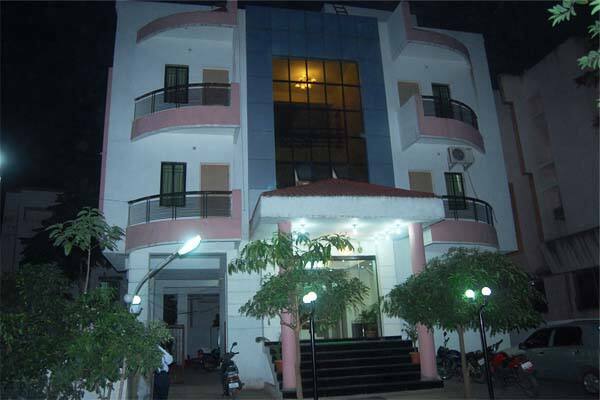 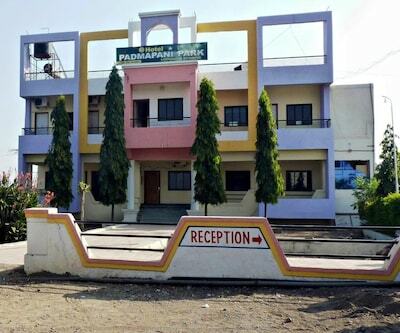 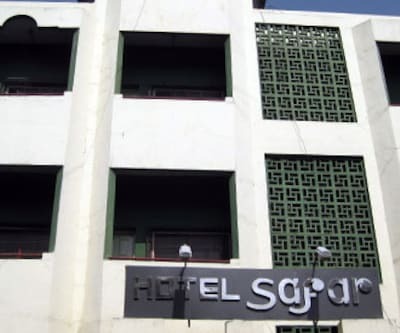 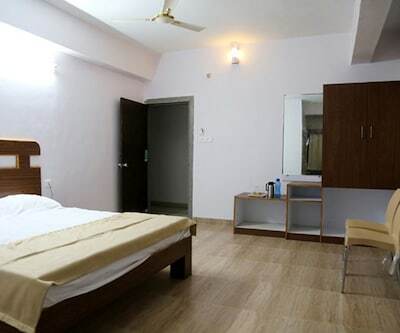 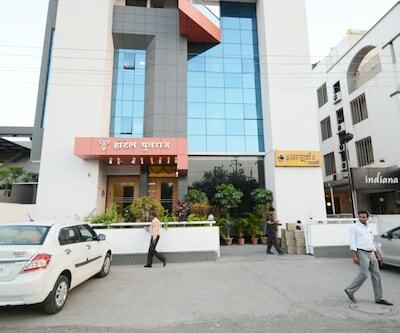 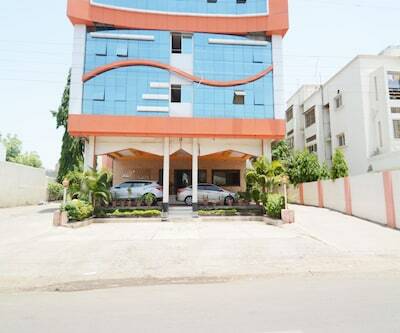 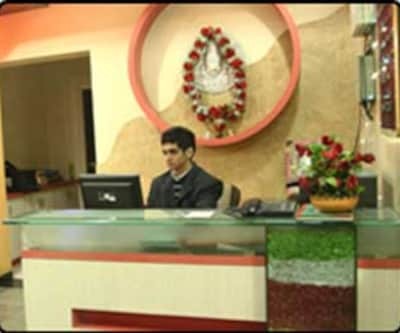 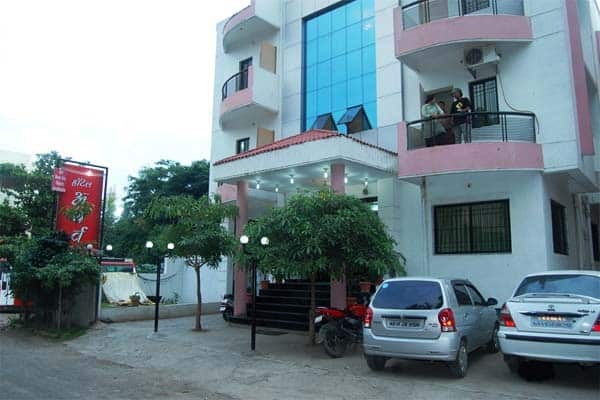 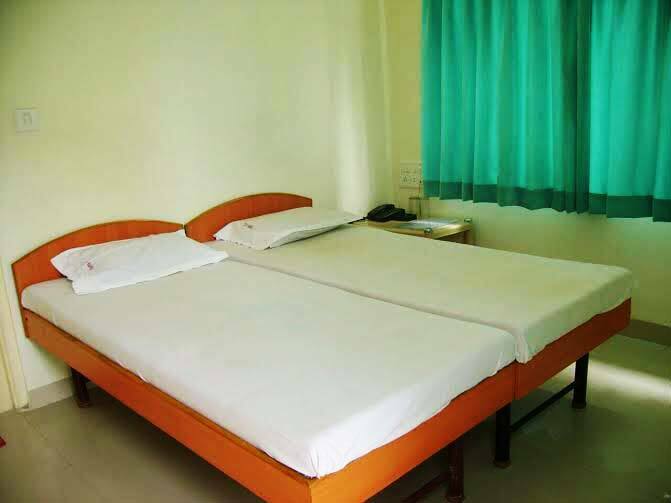 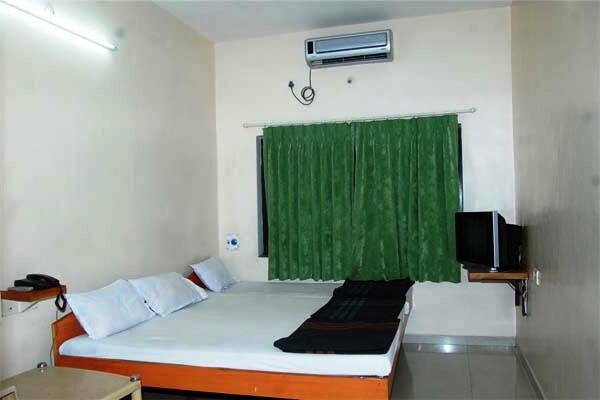 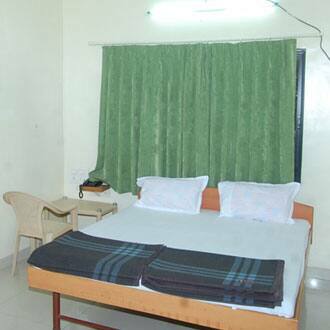 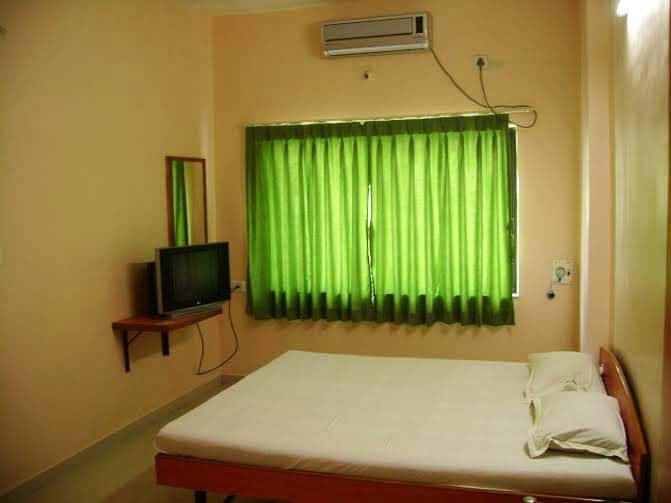 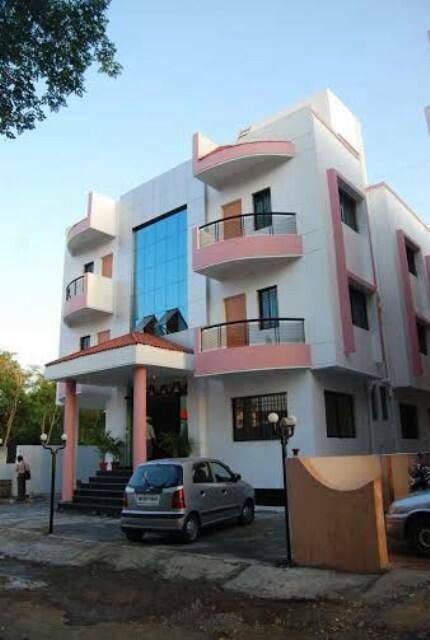 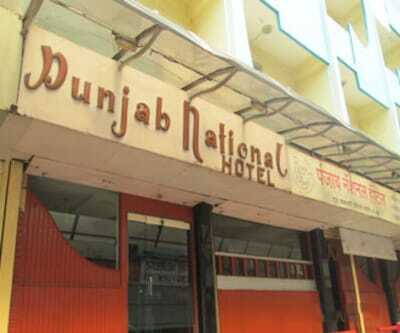 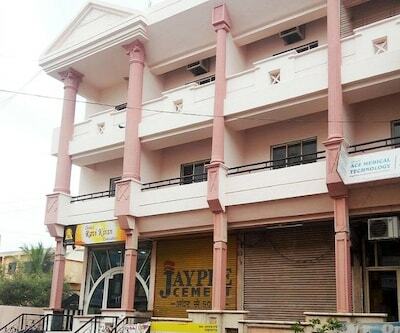 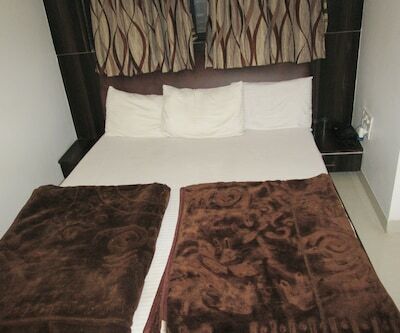 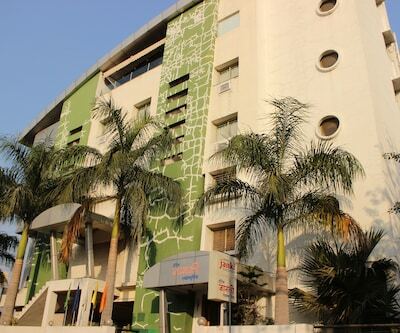 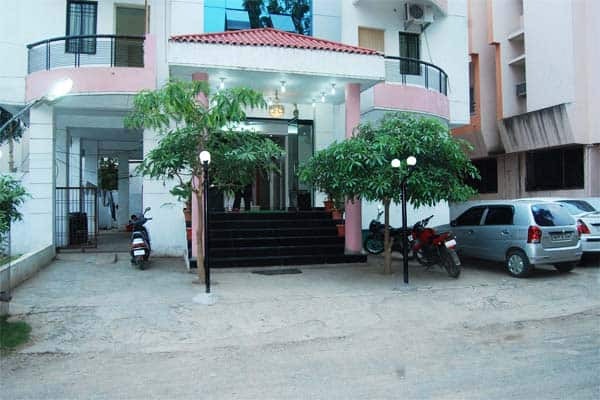 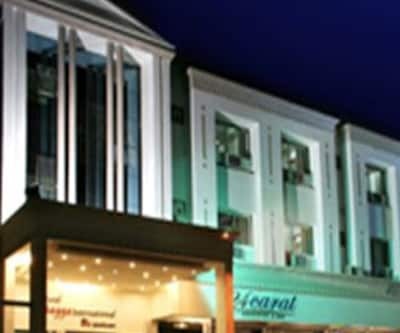 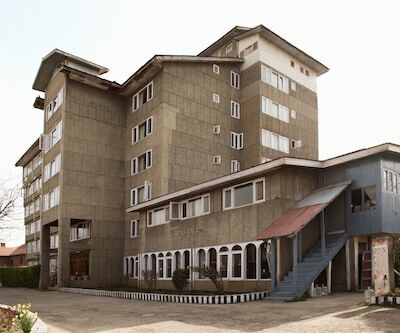 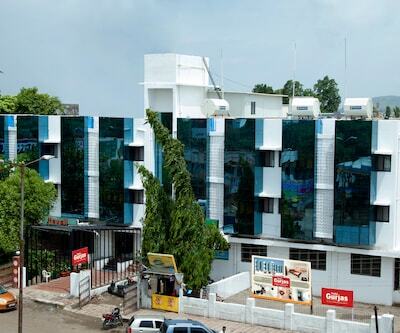 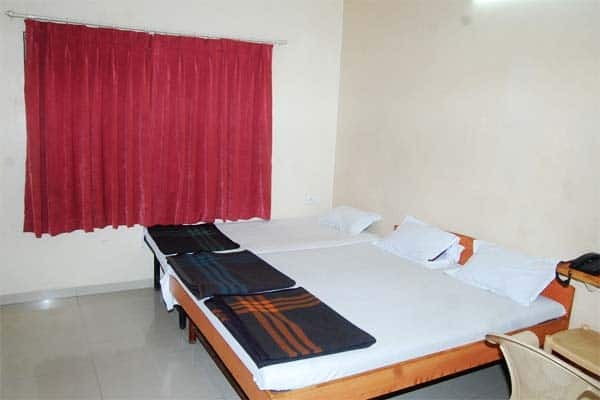 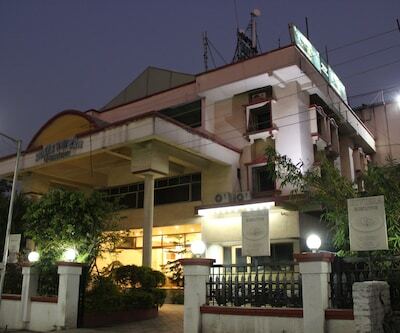 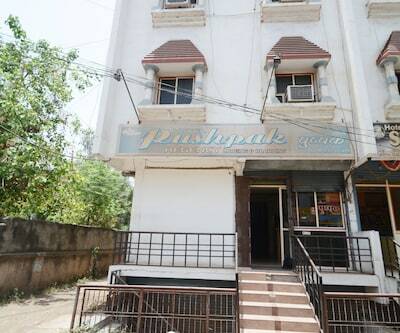 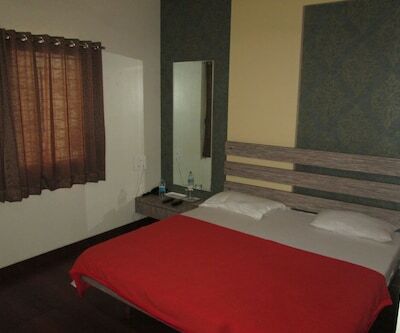 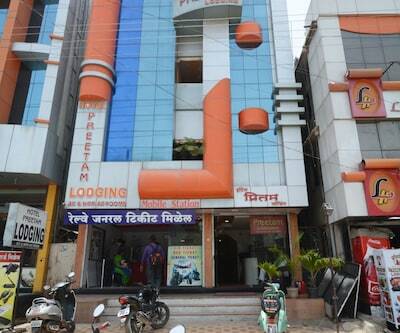 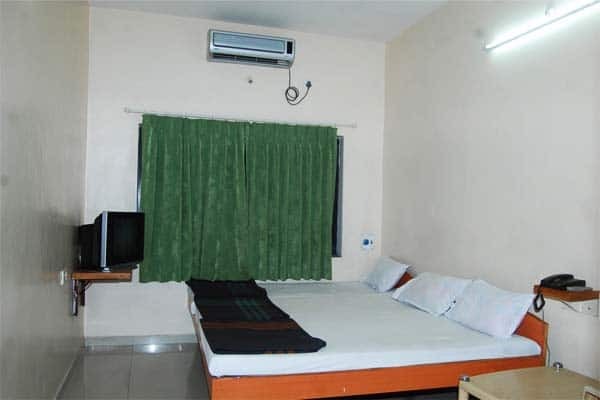 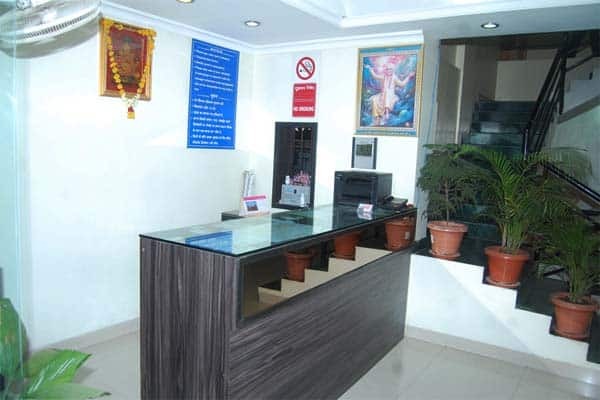 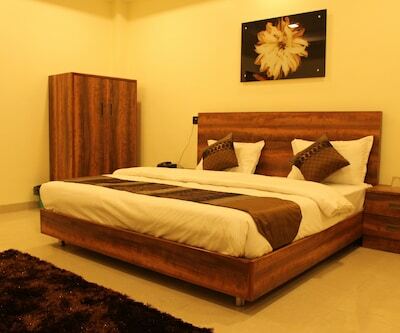 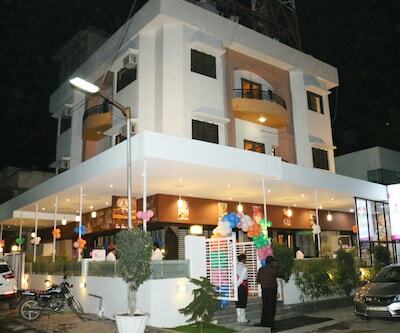 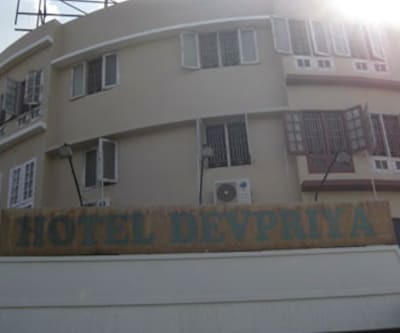 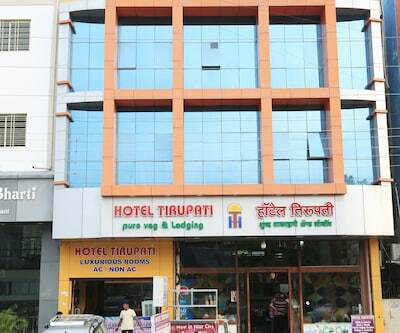 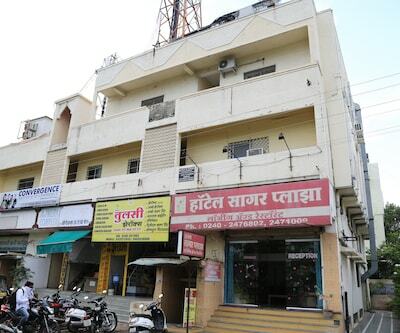 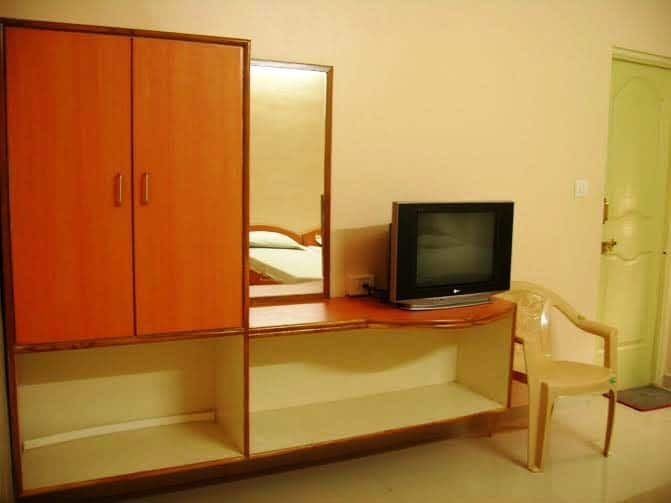 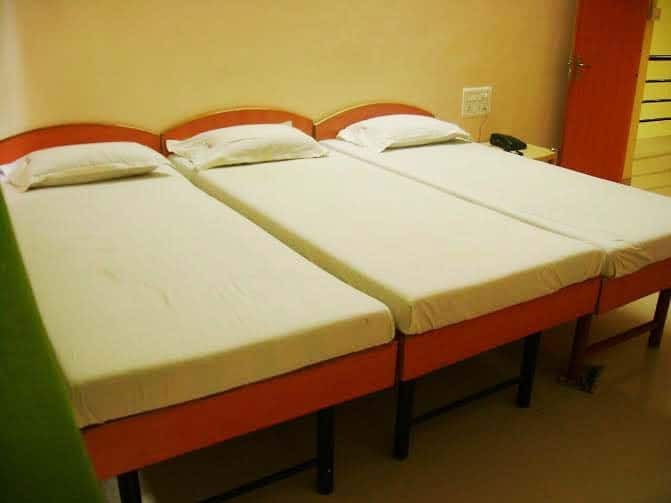 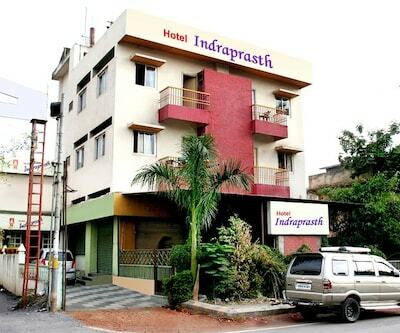 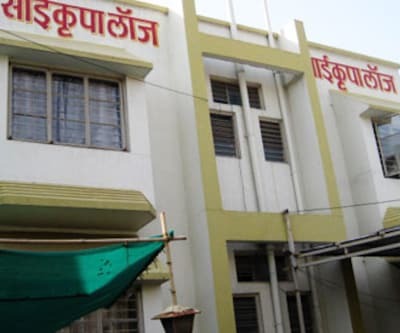 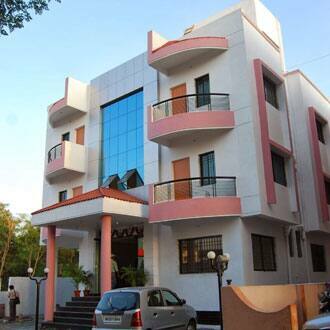 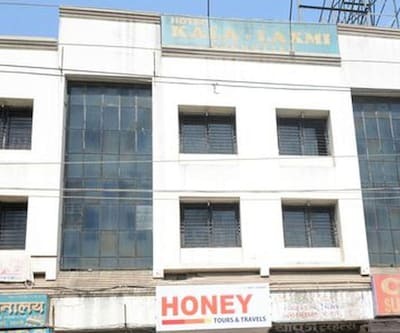 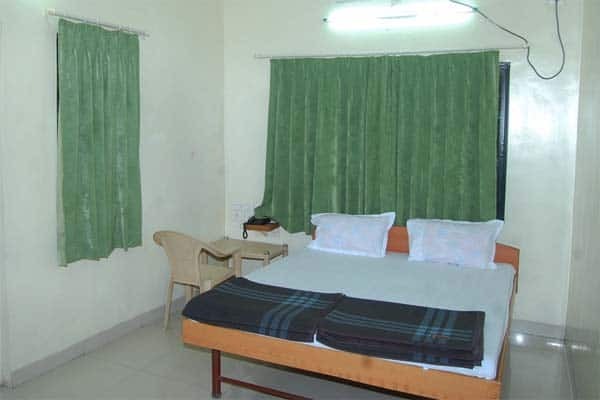 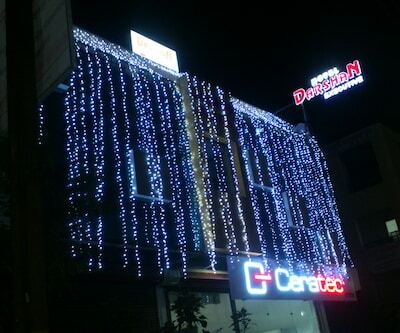 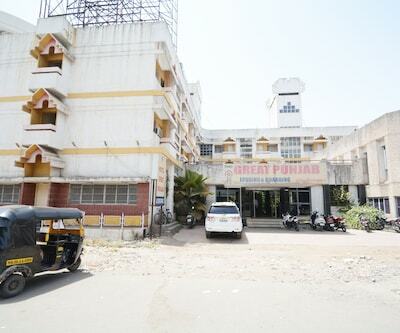 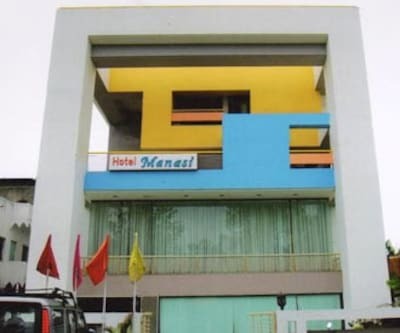 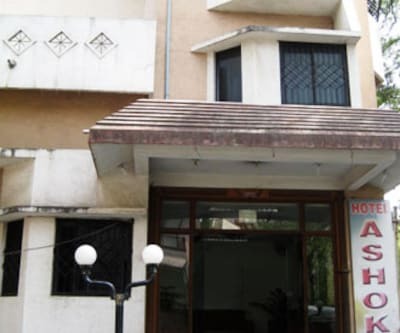 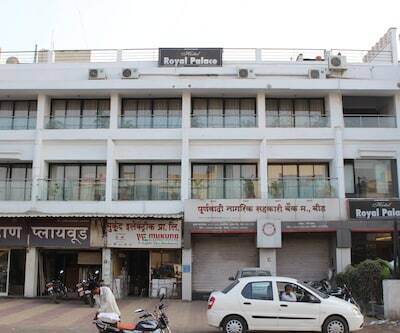 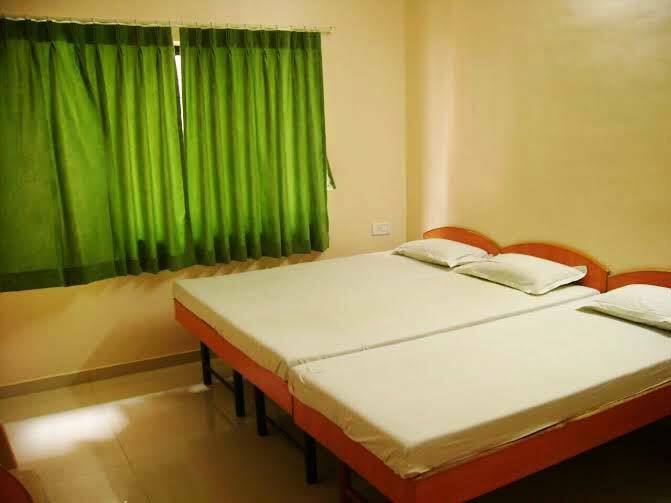 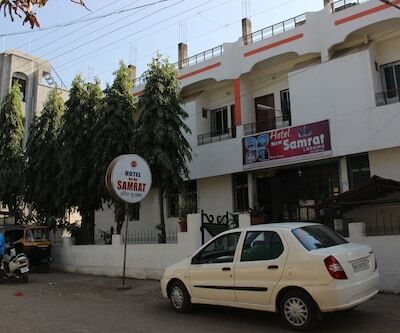 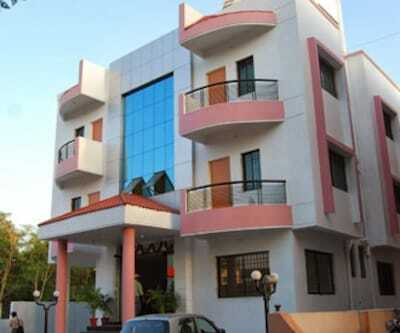 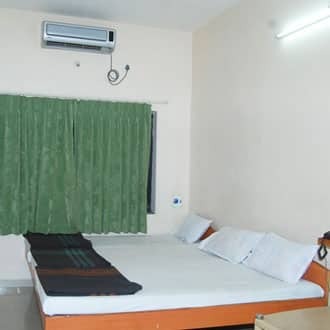 Situated about 4 km from Himayat Bagh Udyan and 2 km from Aurangabad Railway Station, Hotel Atharva offers guests wireless internet access and 24-hour front desk assistance.This two-storied hotel has 25 well-maintained rooms provided with television, closet, desk and attached bathroom with 24-hour hot and cold running water. 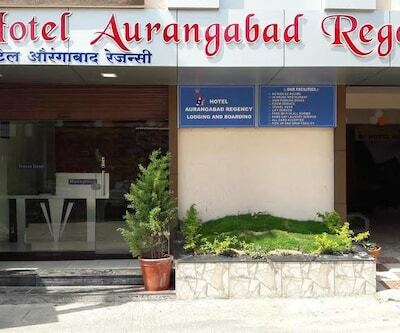 The property in Aurangabad provides wake-up calls and 24-hour room service. 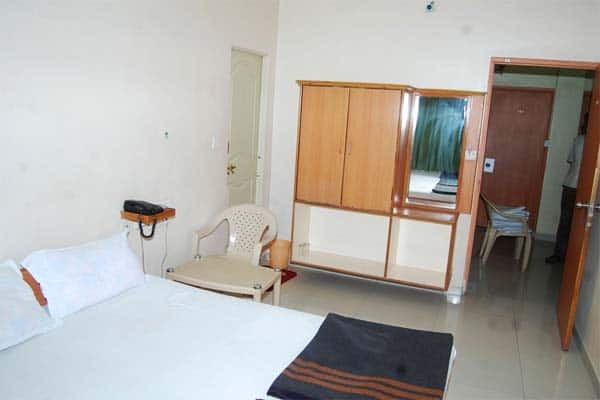 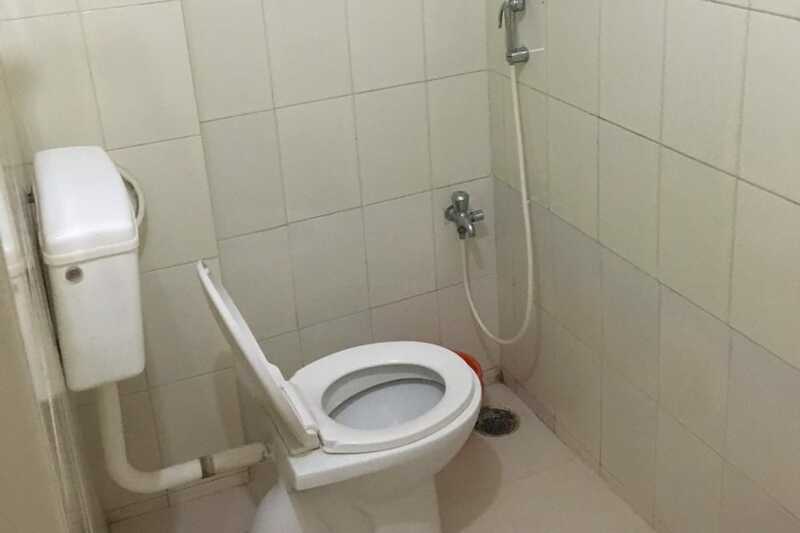 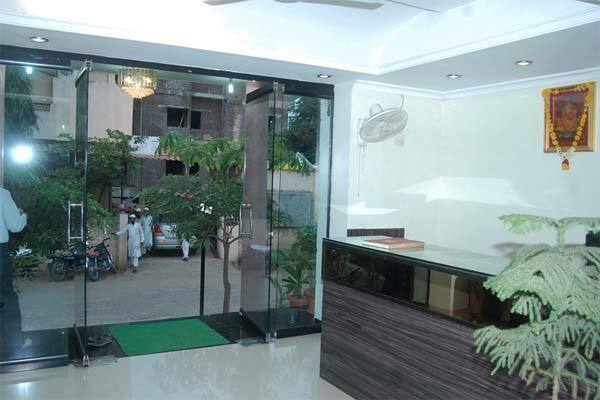 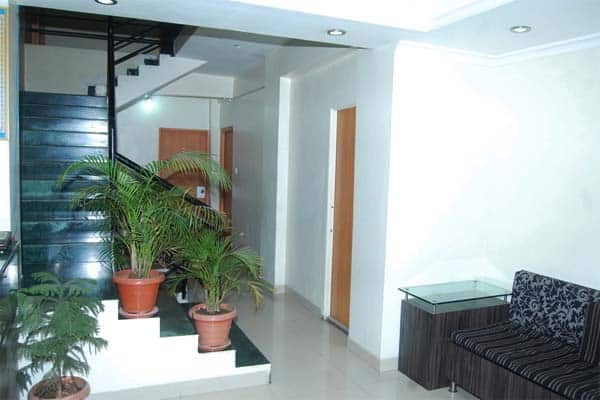 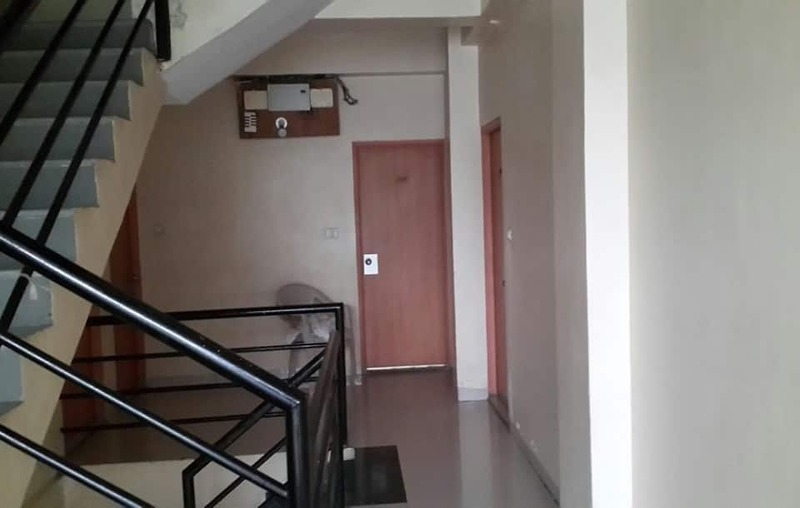 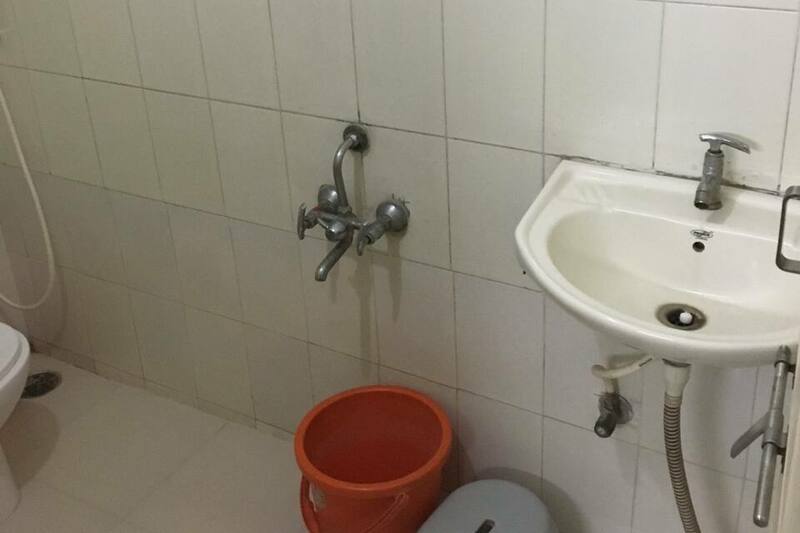 A restaurant and parking facilities are also present on the property.Guests can also visit Siddharth Garden and Zoo (1 km) and Shani Dev Mandir (1 km). 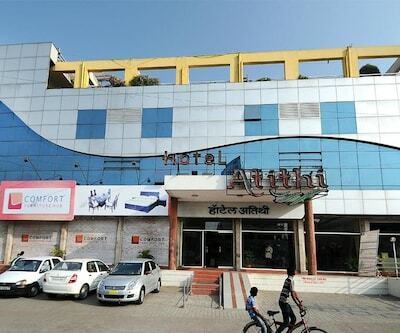 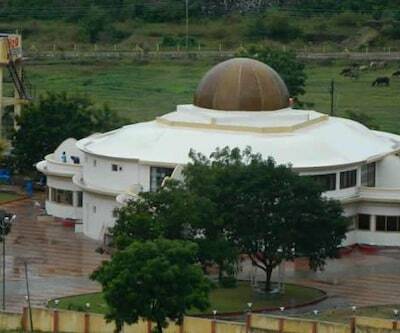 Travel hubs accessible from Hotel Atharva include ST Workshop Bus Stop (0.3 km) and Aurangabad Railway Station (2 km).